speed bumps. Get on time! 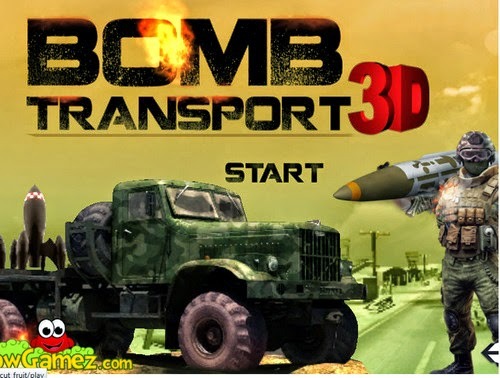 You have to drive carefully in this stunning Unity3D game otherwise the bombs will fall off. There are 5 different trucks and 10 levels to complete. Have fun.